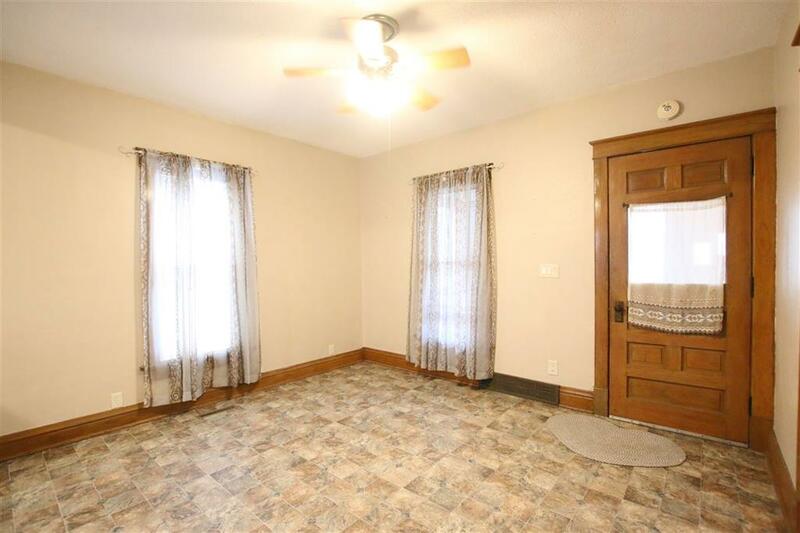 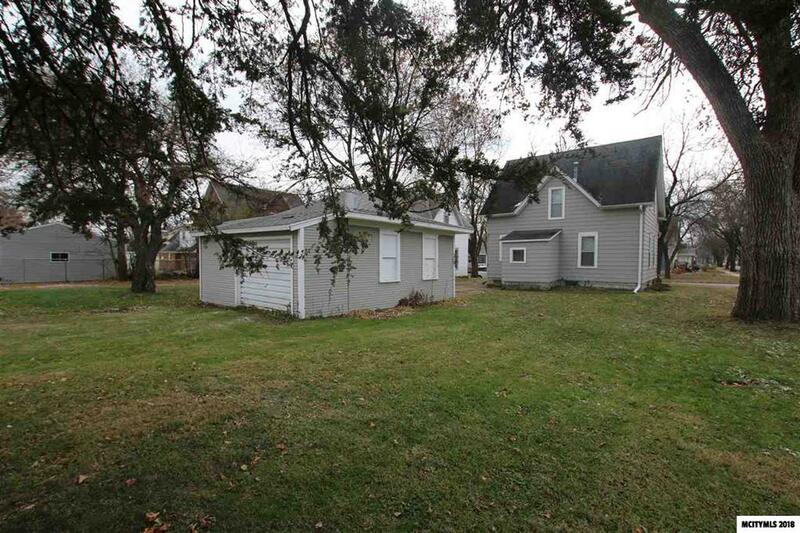 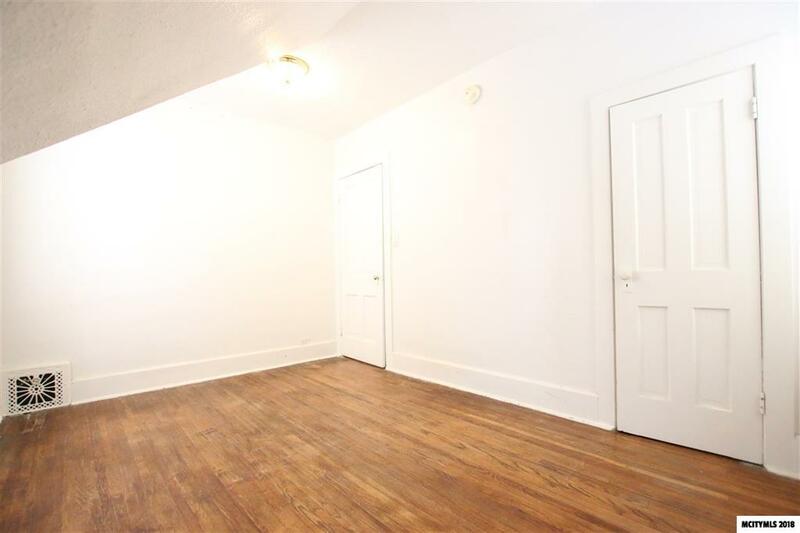 3 Bedroom home with Hardwood Floors throughout is now ready for you to call Home. 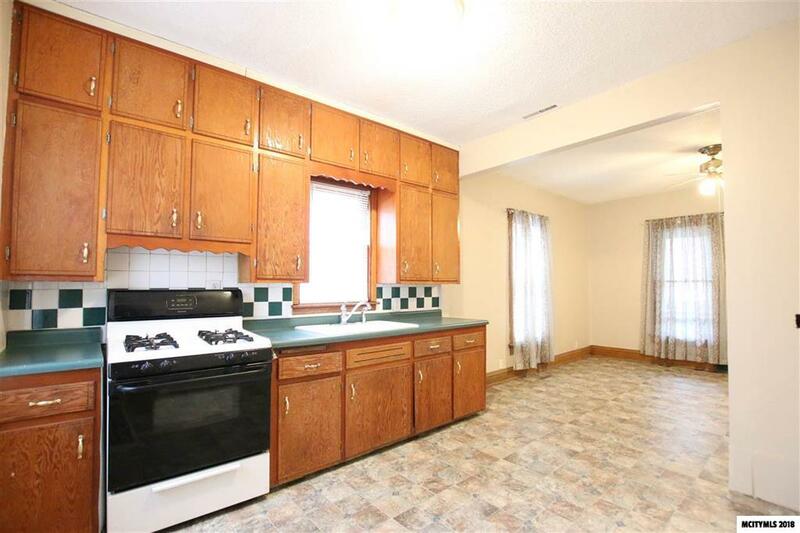 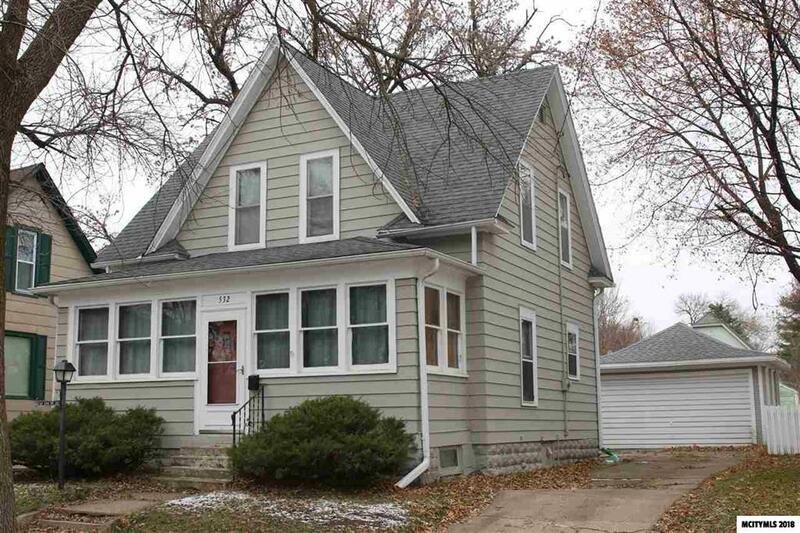 Recent updates include roof, paint throughout, flooring, furnace, carpet runner, water heater, and even the kitchen sink. 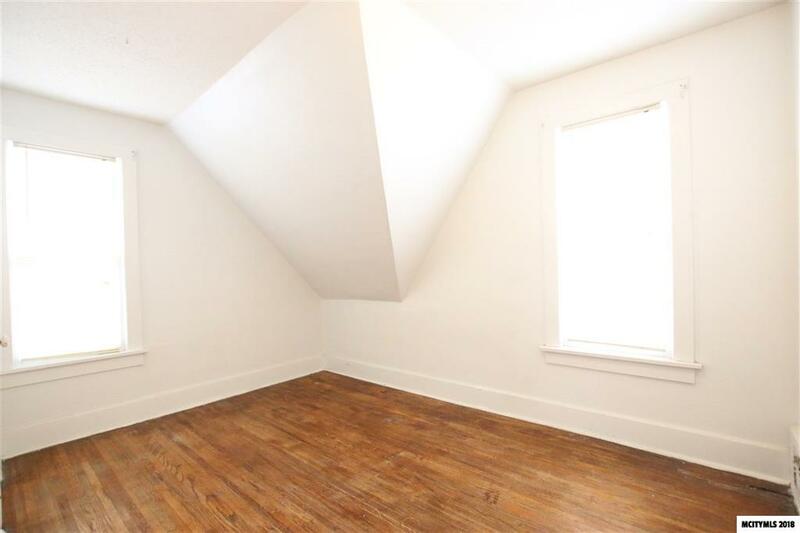 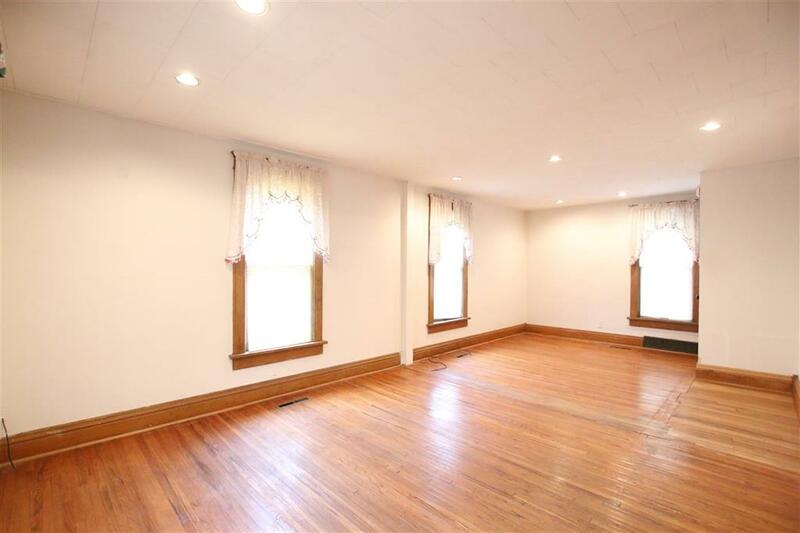 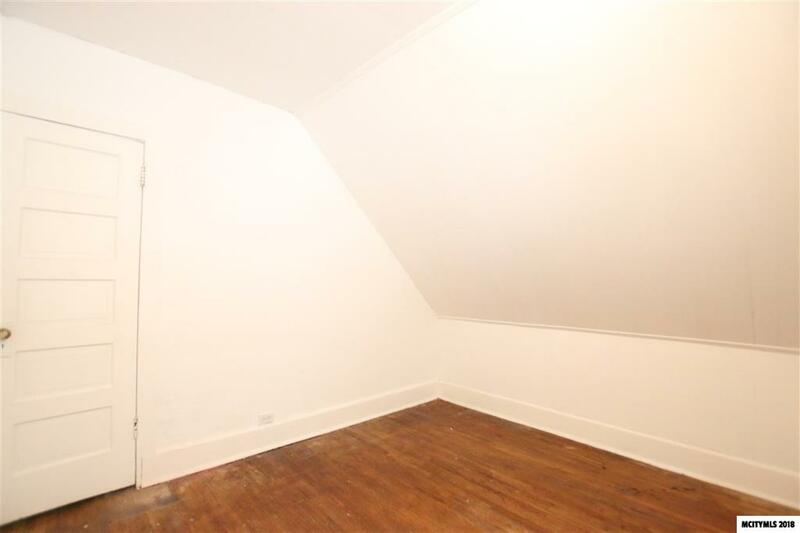 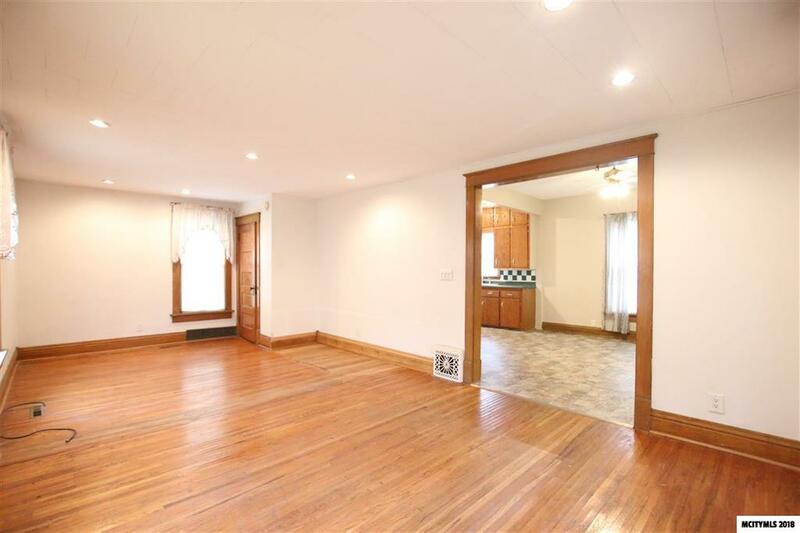 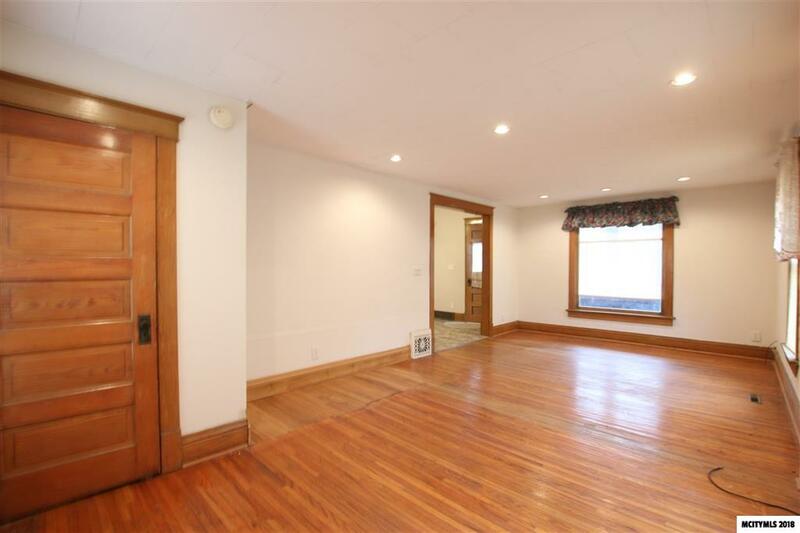 The main floor family room is HUGE with natural hardwood floors and plenty of lighting. 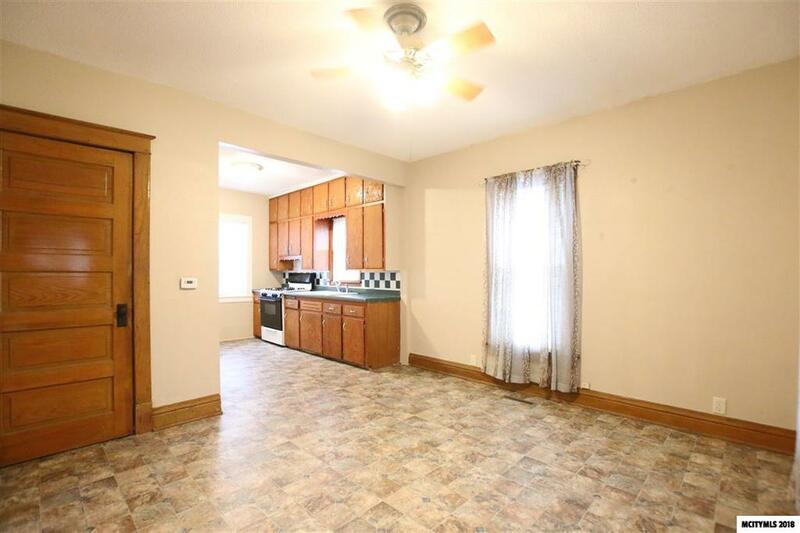 Dining area and kitchen have new flooring and have an Open Floor Concept. 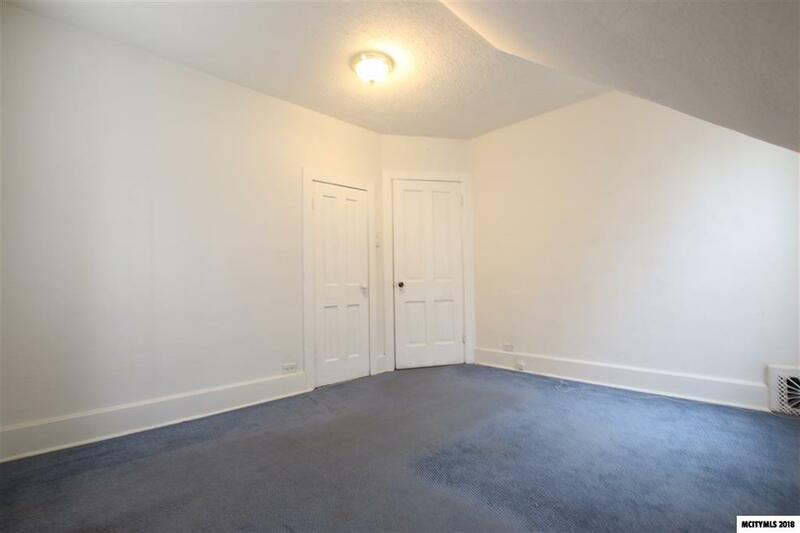 Enter through the back door and you will have a mudroom where you can drop off your coat and shoes. 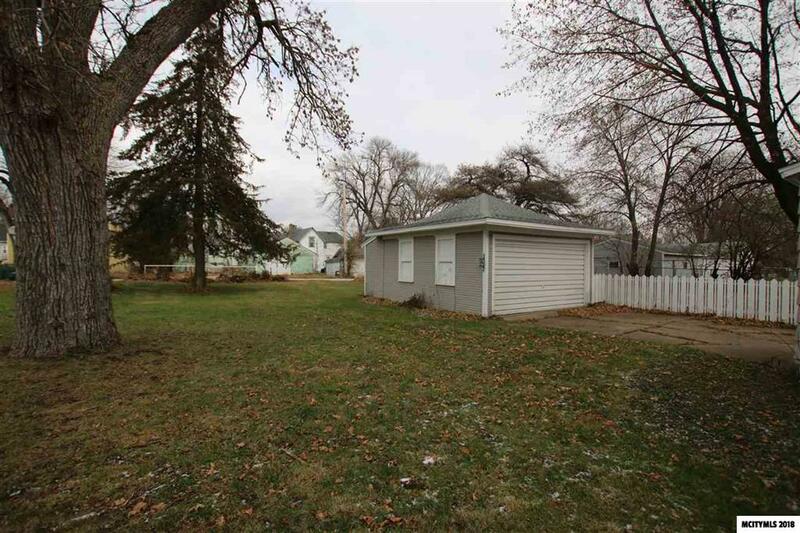 Backyard includes alley access, two stall garage WITH a back garage door access as well as a front door with a concrete driveway, and the backyard is HUGE!! 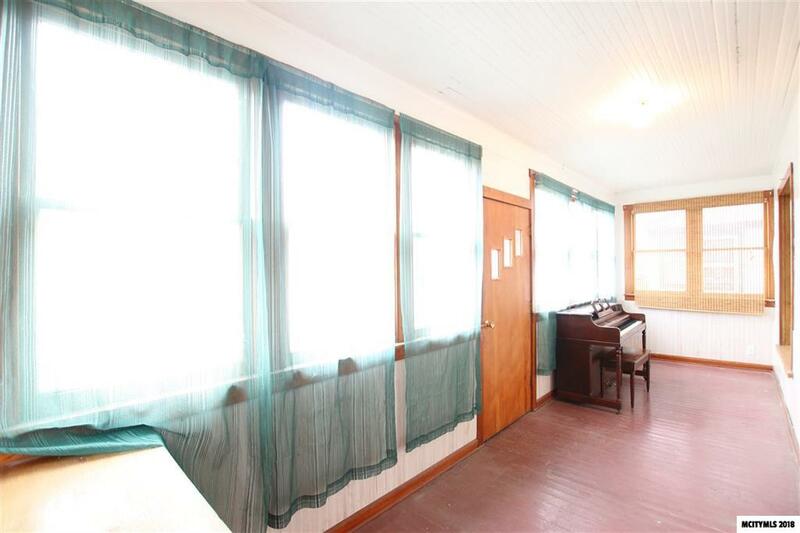 Enjoy all 4 seasons on the front porch with wooden floor, plenty of windows, and reaches across the entire front of the house. 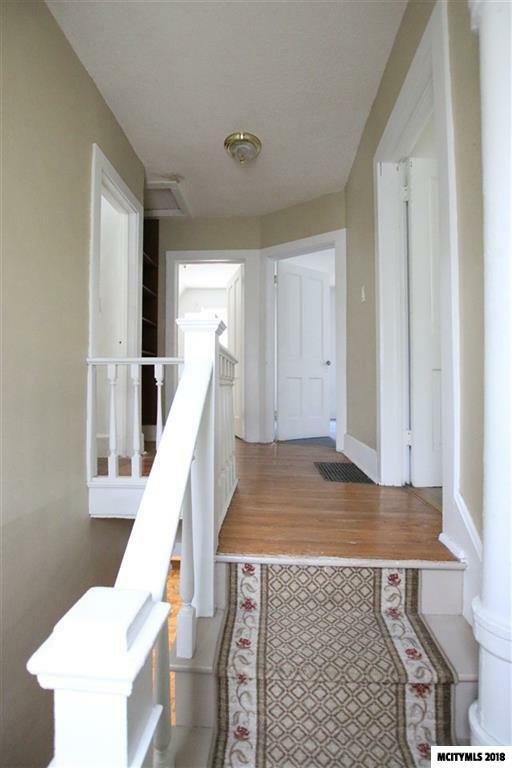 Call to see today!